The Punchbowl Mosque has been featured in The Urban Developer as a focus of the Sydney Architecture Festival. The unveiling of the mosque, which is nearing completion, is particularly exciting for Western Sydney’s architectural inheritance. 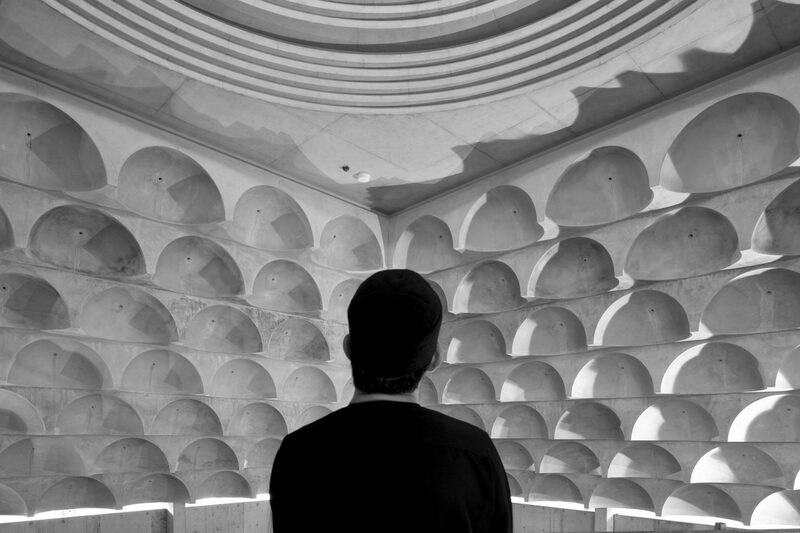 Cast mostly in concrete, the Punchbowl Mosque will be unveiled Saturday, at a public open day including guided tours and a conversation between the architect, Angelos Candalepas, community leaders and researchers.